Premium Dental Turkey believes in customer service based business model and it goes through fast responses. We provide information regarding your planned dental treatment and related costs in maximum 48 hours. All on 4® is a dental treatment concept which will provide you a full set of teeth (arch) to be supported by 4 Dental Implants. It is considered to be the most cost effective way to create brighter smile. If you are suffering from multiple teeth losses, severe discolouration and cavities All on 4® is one of the most suitable dental treatments for you. Dental Crowns offer aesthetically pleasing and bright smiles even if you are suffering from misshaped teeth, discolouration or present extensive gaps between your teeth. Dental Crowns are sculptured for each patient so you can choose the colour, size and shape of your teeth to create a Smile Makeover. 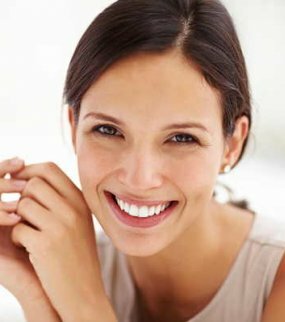 Smile Makeover is the combination of dental treatments to achieve the end result you are looking for. It may include Dental Veneers, Dental Crowns, Dental Implants, Teeth Whitening, Root Canal Treatment according to your teeth current situation and the final result. It provides instant smile transformation. A perfect bright smile is considered to be a privilege. Thanks to porcelain laminate veneers it has become a reachable asset to everyone. 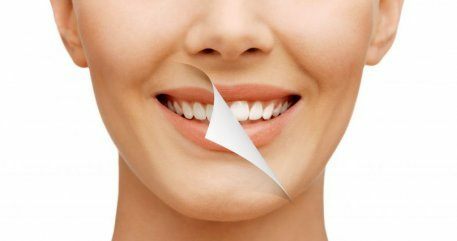 One of the most popular options to create a brighter and aesthetically pleasing smile is the application of Porcelain Laminate Veneers. They offer an immediate smile transformation and they are crafted individually for each patient. 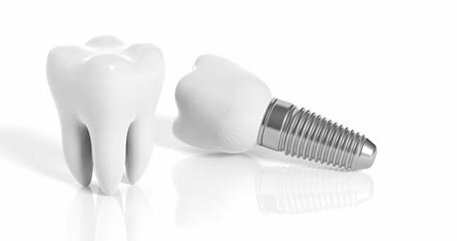 Dental Implants are used for replacing missing teeth. They can be used to replace single tooth or a set of teeth. We also offer All on 4 to replace your entire set of teeth. 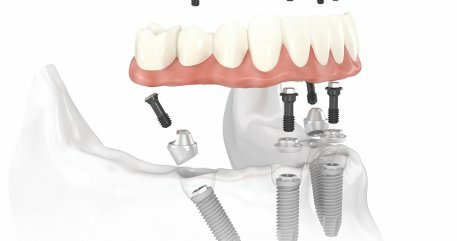 We only use worldwide known implant brands as Straumann and Nobel Biocare Implants to provide our patients the most reliable and long lasting implants with life time guarantee. I came to premium dental center turkey very self conscious about my smile and the entire team at premium dental literally changed my life! I got a beautiful smile and people constantly stare and compliment me about my smile daily. Everyone from the doctors to the patient coordinator is just amazing. Thank u for changing my confidence and my life. This dental practice is at the highest level of professionalism ! The team are fantastic and put you at ease from the minute you arrive at the airport especially as I am a young woman travelling alone ! Transfers are seamless and my work was carried out efficiently after consultation ! My process start to finish was 5 days ! Dr Ismail is a perfectionist !!!! My teeth are now perfect ! I cannot fault one thing about my trip ! 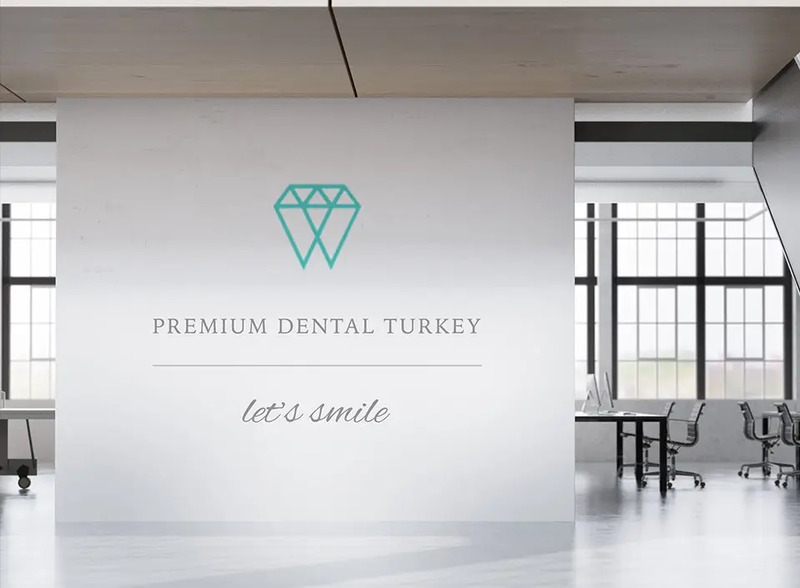 My experience with Premium Dental Turkey was second to none, they have a superb business model combining excellent quality of service with patient care together with unbeatable costs... In fact I would go as far to say that ALL UK based Dentists could learn a lot from these fabulous talented people!! After my initial consultation with Emin (Business partner) to run through the costs, I had 10 top and bottom crowns fitted by Dr Selin Kaya, she fully explained each process and even recommended the colour that would best suit me. I’m so pleased with the end result, it really has changed my life and I’m so grateful to them all! What a fantastic clinic, Dr.Selhan is not only a great dentist but also a great guy ! .My husband & I went out for dental treatment in July . 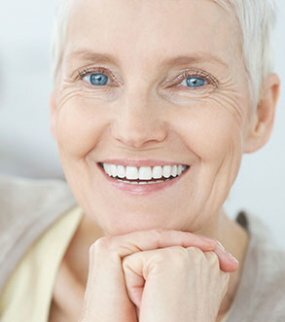 I had an all on four implant procedure which I had wanted for so long as my teeth were all loose and full of infections ,my husband had four implants & is going back in October for crowns .we are both nervous patients ,but,he puts your mind at ease as soon as you meet him .If you want work done this is the place to go . I can’t thank him enough for making my dream come true . Yesterday morning I had my upper jaw teeth extracted and I can honestly say that because of the professional approach of the team at Premium Dental that the process did not hurt and was not in the least bit traumatic. Why ? Simply because they listened to me and my fears. 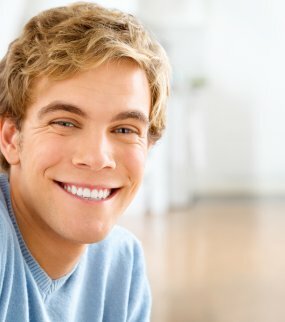 My teeth were in dreadful state due to years of neglect, why had I neglected them ? Simply because of the poor experiences I had with British dentists and their hideous prices. I had asked so many dentists to treat me under sedation in the UK but they were reluctant. I know me, I know my fears, I knew this was the only way I could cope with treatment. Did they listen, no they did not. Did Premium Dental listed, yes they did. Just wanted to say a huge thank for everything. From start to finish you have been amazing and have been on this journey with me right from when I sent my query a few months ago. I’m so grateful for everything and all your help. I’m so happy I put my trust in you all to fix my smile. I’m completely over the moon with the service and the way my teeth look. I recently got my teeth done at Premium Dental Turkey and i honestly couldn’t be any more happier with the results and the customer service that I received. I sent in my query a couple months ago via their what’s app contact and got a response from Emin the patient coordinator not long after. I was asked to send in pictures of my teeth, top sides insides top and bottom. Staff fantastic, English fluent, Clinic immaculate & Super modern. Organised through Emin via Email,Whatsapp & Telephone. Perfect care, perfect smile. Premium Dental Turkey, gave me great care from beginning to end. I highly recommend them ! Five stars and beyond. From the moment you start communicating over email or whatsapp to the moment you get picked up at the airport you just feel in good hands. All the staff are very friendly and welcoming and make you feel at ease during the treatmet. Very happy with the end result of my teeth and i would recommend to anyone. Very professional. I have nothing but good things to say about them. Top notch care and they never try to sell you on any kind of procedure. I actually asked about something and Dr Selhan said "we can do it but I don't think you really need it" which speaks odes. I highly recommend premium dental turkey and thank you for the good work. Dr. Selin is extremely professional, very experienced and kind. She and the clinic stuff always deliver the best service and implement the most cutting-edge technology. 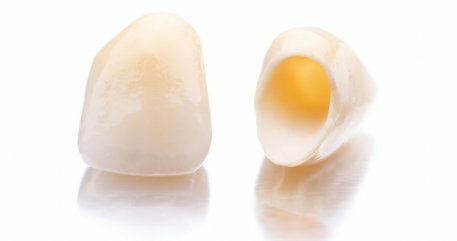 Recently, I had my front six teeth crowned and I was very impressed with the outcome and how painless the procedure was. Thank you again and I love my new teeth! I am absolutely terrified of the dentist, but most of all of the needles in my mouth. I haven’t been to the dentist nearly 10 years because of that. I knew that I need to check my teeth and do some fixing so I decided to do so and I am so pleased I did it. The dentist was nice and gentle and explained everything. The needle-was it even there? Yes, it was but I could barely feel it and the job was done very quickly. I’m not scared anymore thanks to this brilliant experience. Couldn’t be happier! I had concerns about travelling to Turkey for my dental treatment however premium dental turkey made this process as easy as pie! They speak fluent English and they answered every question. I had a consultation with two dentists, one is an oral surgeon and the other one is a cosmetic dentist and in 30 minutes we made a perfect treatment plan within my budget. Dentists and staff are professional, caring and kind. Greeting at the airport and transfers for the appointments also made this process much more comfortable for me. I got my new teeth and I could not be happier. Thank you and I definitely recommend premium dental turkey. I'd like to thank Mehmet that he answered every question I asked and guided me through the whole process including hotel arrangements and online consultation. I was still nervous about travelling to another country for a dental treatment but the end result is perfect! They greeted me at the airport with a luxury car and the hotel was also amazing. Dr. Selhan is very professional and explained me every detail. This summer I will visit them again with my mother and I can't wait. I lost almost all my teeth because of tooth decays ( I used a lot of medication due to my illness ) and dental treatment prices are way over expensive in England. My local dentist offered all on 4 dental implants and as you can imagine it was still over my budget. Thanks to premium dental turkey I have a new set of teeth and I paid much lower than England. Many thanks to oral surgeon I had no pain even after full mouth construction. 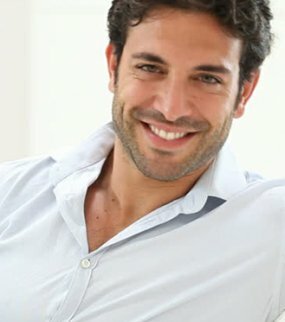 He is perfect and even my local dentist is surprised about the quality of the dental products and the dentist work. I recommend them to everyone. Dr. Selhan treats his patients with the utmost care. I was nervous going to see a dentist abroad and I checked every website to find the right place and right price. Finding the right dentist was hard for me. Not only does Selhan make you feel comfortable, he takes the time to explain what and why he does things a certain way. Patient coordinators and dentists gave me options I wasn’t aware of previously. The entire clinic staff is friendly and makes going to the dentist abroad a pleasant experience. I’m so glad I found a compant I trust. Thank you Premium Dental Turkey for all the efforts to make me happy about my smile again. I have recently had dental veneers done on my front teeth by Dr. Selin and am extremely impressed with the outcome. My front teeth look completely natural and now have the perfect smile I've been wanting. I've noticed that she takes his time and ensures that small details aren't missed. I also just had a filling done by her and it was a breeze... can't thank her enough for being a great dentist. I'd highly recommend her to anyone! Aged 32, single, good job – one problem, my front teeth. Due to problems in my teens my front teeth were loose, uneven and very discolored. After a full consultation with Premium Dental Turkey, who spent time talking me through the procedure, I decided to go ahead. They are the best team I have ever met in a dental practice and it took only 3 appointments to recreate my smile ! They explained everything about the procedures and listened everything I say -sorry guys :)- I feel my smile is perfect and the colour is like movie stars :D I think that's why you call it Hollywood smile. Thank you for giving me back my smile and make me perfect ! From the moment I walked through the doors of the Antalya airport I was welcomed by the patient coordinator of premium dental turkey who went out of his way to meet any needs I had. They arranged my hotel and it is a 5 star luxury hotel which I enjoyed every minute. Turkish bath is a must try!! This is an ideal dental travel company if you are looking for wonderful treatments and service, a welcoming and friendly team who always go beyond their duty. I highly recommend Premium Dental Turkey ! It was the best move I made. I am so happy that I have met this great dentist (Dr. Selhan) and his wonderful staff taking care of me. I had many bad experiences over the years with so many dentists that I always so nervous about going to see one and of course traveling to another country for the dental treatment. Dr. Selhan is a very kind, caring, sensitive and a very intelligent doctor who made me very comfortable during my whole procedure. Dental clinic in Antalya is a very warm atmosphere with friendly and very helpful compassionate staff. I enjoyed my coffee and the sea view ;) Premium Dental Turkey team took the time to explain everything to me and very thorough with all his work. I honestly love this dentist, he is truly amazing.I feel very fortunate to have him for my dentist. I would highly recommend premium dental turkey to anyone because Dr. Selhan does a great job cares so much for his patients. Premium Dental Antalya is the only dental practice I have been to that made me feel at ease. From start to finish the service was outstanding. I have recommended them to all my friends and family that have wonky teeth ;) The results have been amazing and I feel like a new woman! Amazing staff at Premium Dental Turkey! Cannot thank Selhan, Mehmet and Seline enough. I've just finished the dental veneers treatment and cannot believe how quick and easy it was, and how smoothly the whole process went! Absolutely satisfied with the end result. Everyone was super friendly, I felt very well taken care of the entire time. Every stage of the treatment was explained clearly, the advice was really genuine and tailored to my individual situation. Seriously, if you're thinking about dental veneers abroad, I'd 100% recommend Premium Dental Turkey- especially Antalya branch! I can't say enough thank you. Dt. Selhan is an excellent surgeon. He is kind and experienced. He answered my every question and made me relaxed about my dental implants. I look forward to meeting him again. If you are looking for a world class dentist in turkey I highly recommend premium dental turkey. I would like to say it has been an amazing experience from the beginning. They took care of everything including flight tickets, hotel booking and they picked me up from the airport. Dear Dt. Selhan is an excellent surgeon and I should admit I had doubts about my dental treatment. Now all I can say is I am happy about my new teeth and I recommend everyone. My family will visit Antalya next year and I expect perfect results for them. Thank you for everything. The staff is great at their job. I trust them and know my time, comfort and level of understanding is a priority. I have never waited more than a few minutes for my appointment. The work is high quality. EVERYONE was friendly and so kind. They made my family and I feel special and like we have been going there forever not just for the first time. Excellent and Quality services provided by Mrs Selin! Definitely you should book your appointment now. Thanks Premium Dental Turkey for your services! NO words can describe how thankful I am for my experience at Premium Dental Turkey, Great professional staff, very friendly and welcoming. I came in hoping to get a good smile and left with a smile that is better than i expected. I would highly recommend them to everyone. outstanding job, Thank you to all the great staff that helped me over there and a special thank you to Dr Selhan keep the good work up! l am most grateful for all the efforts of the doctors who were the best team.l did teeth implants which was harmless and simple procedure also the partial denture was piece of art.At last lm thankful for Dentist Selhan for his management of this highly qualified clinic and the beautiful receptionist Miss Ayse who kept reminding me of the appointments and her tasty coffee .I'm really happy and do recommend this center for all my friends and family. Antalya is the tourism capital of Europe that has the most of the blue flags in the world, with its 200 crystal clear breath taking beaches. 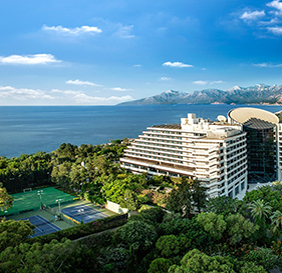 You'll find that many of the hotels in Antalya face out onto one of the area's biggest draws: the warm turquoise of the Mediterranean Sea. 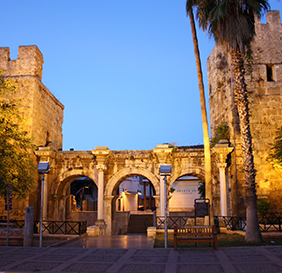 Antalya is home to a large number of ancient cities from various civilisations throughout history, with some sites dating back to prehistory and palaeolithic eras. 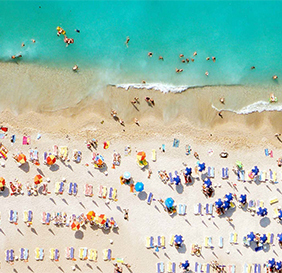 You can always find direct flights from all European countries to Antalya all year. 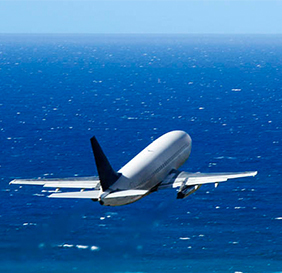 For cheap flights and holiday packages please contact us.